WOW!!! Arthur Lazerow, principal of the Alban family of companies, is so proud to celebrate having both Sandy Watkins and Terry Toms as colleagues for so many years. A forty-year and thirty-five year is fantastic and has been enormously productive – development of new businesses, working toward their success, experiencing personal growth with life cycle events shared, from marriages to child births to grandchildren to parents’ funerals…so much joy and sorrow shared over these years. These years represent over half of each of their lives together and what productive years they have been! Both Sandy and Terry are trusted advisers to Art Lazerow and bring to the Alban family of companies reasoned and practical thinking. Sandy Watkins joined Art Lazerow as his secretary in 2017. Housed in a dusty construction trailer shared with a construction superintendent and Art, Sandy helped build the communities of Frederick Heights and Alban Place in Frederick, Maryland and property management in Frederick and Phoenix Arizona. Along the way, she became a first-rate property manager and earned her real estate license. She currently serves the Alban family of companies as chief executive and head of all property management, home inspection and handyman/renovation activities of the Alban companies. Sandy has been married to Leroy for 53 years. They have a son and daughter and six grandchildren. Terry Toms came to work with Art in 1982 as one of several junior bookkeepers for the growing homebuilding and property management company under the banner of Lazerow Development Corp. Over the years, her knowledge of bookkeeping for these businesses grew and she was promoted appropriately and repeatedly. She now serves the Alban companies as Chief financial officer, Chief Bookkeeper and Chief of frugality. Terry has been instrumental in the financial success of the companies. Terry has been married to Skip for 35 years. They have a son and daughter and two grandchildren. Welcome back! Here are more tips for getting your home ready for the hot months of summer. Arguably, among the few negative aspects of summer, none are quite as irritating as insect bites and stings. 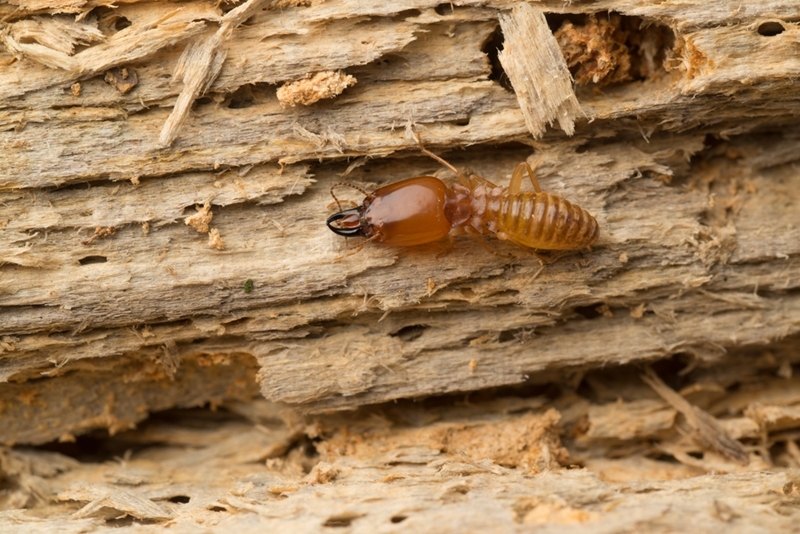 You’ll want to check for the same kind of cracks and gaps in your walls, attic, foundation, doors and windows that cause air leakage – as they also let bugs in. For an extra layer of protection, spray the areas you just caulked or weather-stripped with a pesticide that’s safe for home use, on both the inside and outside. If you don’t relish the idea of handling all these tasks yourself, though, you may simply want to bring a home inspection professional to assess every aspect of your house and recommend the best course of action. Thanks for watching! As a homebuyer near the end of the highly complex process of seeking out, finding and closing on the perfect home, it's understandable if you feel some fatigue, and perhaps some eagerness to get everything over with. This isn't abnormal. It's akin to the last hour of work on a Friday for those with nine-to-five jobs, or how students feel just before summer starts. The papers are signed and the house is virtually yours. Any last steps regarding the property are probably just formalities, right? "Some buyers are waiving their right to a home inspection before completing sales on new houses." Sadly, this is not the case. If you haven't already done so, having your soon-to-be new home inspected by an expert from an established home inspection company is without a doubt the last piece in the puzzle of new homeownership. But despite this generally accepted truism, an alarming trend has surfaced in certain segments of the U.S. real estate market of late – numerous buyers waiving the right to a home inspection before the completion of a deal on a house for sale. According to the Tacoma News Tribune, impatience and fierce competition among buyers are the factors motivating a significant amount of hopeful homeowners to eschew the option of having home inspectors conduct surveys of a property for safety issues, damages, general cleanliness – and, if requested, specific tasks such as an energy audit. For example, if two buyers come to a real estate agent, or directly approach a property owner, with offers that are essentially identical except that one demands a home inspection and one doesn't, the seller or seller's agent is more likely to choose the no-inspection buyer. It speeds up the process by which they earn their revenue. There's nothing unscrupulous about this – it's part of the business – but problems that aren't found before the sale is closed can cause major headaches for buyers down the road. Real estate agent Karla Wagner confirmed the risks for buyers resulting from a waived home inspection. "There's just so many things that can go wrong," Wagner told the News Tribune. "What if it's [a problem that costs] $10,000? What if it's whatever, and then you don't have a way out? You don't need to force anything, or be risky, and then end up with a huge problem on your hand and a money pit." Although the News Tribune piece specifically focuses on the Tacoma, Washington metropolitan area, evidence shows that this trend exists in markets across the country – including Arlington and other areas of Virginia, according to Arlington Now. 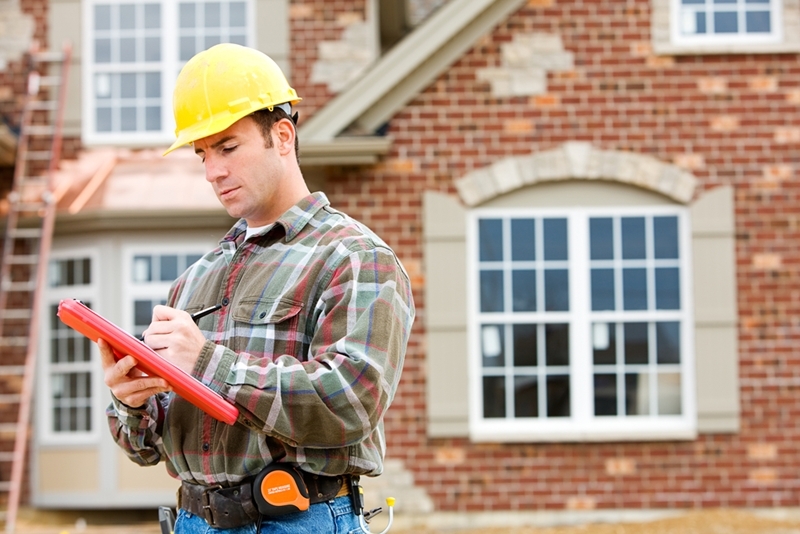 Buyers shouldn't neglect to receive the professional home inspection to which they're entitled. The ability to develop leverage in real estate negotiations is one of the most pragmatic benefits a home inspection affords a buyer. If a home inspector finds a structural issue that isn't a deal-breaker but still constitutes a problem – windows in need of replacement, or an attic that's supposed to be insulated but isn't – you can haggle. You're in a position to tell the seller or seller's agent that you'll take the property, but only with a few thousand dollars cut from the listing price. Some sellers might not budge at this, but many are willing to make a deal. "Some sellers are more willing to accept buyer offers that don't require an inspection, but this shouldn't sway you." Beyond that, the simple fact of being able to uncover hazards within a home, such as badly wired electrical infrastructure, leaky water pipes and significant structural damage, is ultimately worth more than the price-haggling it allows. It helps ensure your safety and that of your spouse and family, and by extension guarantees peace of mind. As noted in Reuben Saltzman's real estate blog for the Minneapolis Star Tribune, sellers should know what your inspector – and you, by proxy – want to see. All essential utilities should be activated, and appliances such as the boiler or furnace and hot water heater must be readily accessible so they can be examined. Garages and any crawl spaces should also be open. Finally, don't forget your contingency form. Typically attached to home purchasing agreements, this document details buyers' rights in this context and constitutes written proof that you can call off buying the house without incident or penalty if the inspection is unsatisfactory. Writing for Arlington Now, real estate agent Eli Tucker pointed out that you can find middle ground between yourself and the seller on this issue. The typical contingency period for a home inspection is seven to 10 days, but if you reduce it to five, you can allay a seller's apprehension while still getting your new home properly inspected. Take a look around your home today. Chances are good there are some basic upkeep tasks you could stand to get done – or maybe there's a more serious problem, like loose shingles on your roof that are causing leakage. Or perhaps you're planning to sell the home at some point in the near future and it's repainting, renovations and additions you've got in mind. All of these are equally important. Whether you want to make your home look better for your benefit or to attract the eyes of a buyer, it isn't always the easiest responsibility to shoulder, especially if you consider yourself a DIY individual and plan to handle much of the work on your own. This is where lifestyle apps come in. According to consumer advice expert Clark Howard's blog, Pinterest can be a big help for interior and exterior design. The lifestyle social network's app lets you dedicate specific "pinboards" to individual projects, each serving as a space for photo inspirations, products you plan to use and more, and by sharing your boards, you can get feedback and tips from other homeowners or designers. In a similar vein, Houzz's app helps you find photos of successful renovations similar to yours as well as blog posts explaining how they were done. Finally, it's time to buy any tools and materials you need. You might want to stick with Houzz's online marketplace if its blog served you well, but other major home goods retailers like Lowe's and Home Depot also have useful apps. The former, in addition to its e-commerce and project management app, recently released an augmented reality app to make in-store navigation a breeze. It essentially creates your shopping list for you. Lowe's did this to catch up with its major competitor, which already had an augmented reality offering. Home Depot's app lets you view products as they might look in your home. Pinterest has its limitations, and won't necessarily help with the nitty-gritty of design. But there are other apps for that. For example, Home Design 3D has a leg up on the augmented reality features of the Home Depot and Lowe's apps, as it visualizes the way your additions will look in full 3-D, which is how professional designers make their plans. It's available in both free and premium versions, the latter offering users more freedom in sharing their plans with others. Magic Plan fills a similar role. It incorporates data from photos you take of your house's interior and allows you to place virtual objects or features in a simulation of the space to get a sense of different looks. And if you're going to be painting, multiple apps serve this need alone, including Adornably, TapPainter and Home Depot's Project Color. When you're down to the physical work of home improvement, apps can be of help here too. iHandy Carpenter turns your phone into one of five tools – a protractor, ruler, plumb bob, bubble level and surface level. Android smartphone and tablet users can download Handyman Calculator to determine measurements and make conversions as necessary, while Builder Calculator serves the same purpose for those who use Apple iOS devices. What if you run into problems? You guessed it – there are apps for that as well. 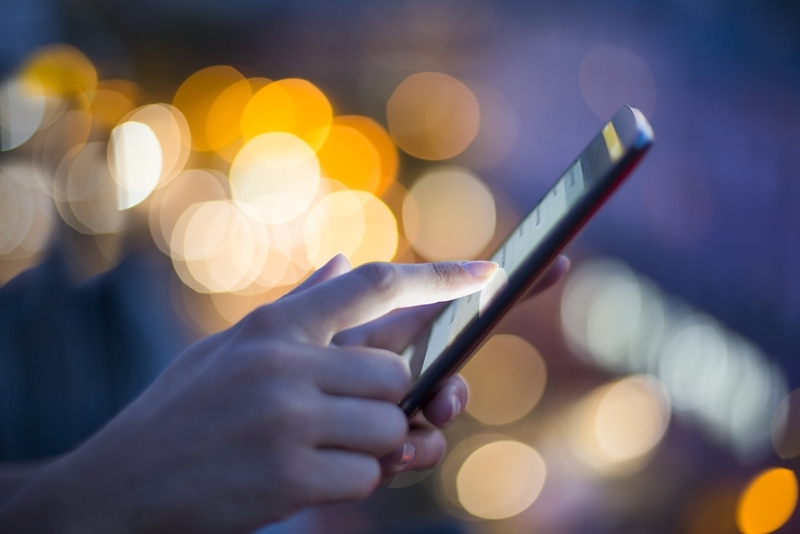 The e-commerce apps named above all have advice sections, and HGTV Magazine's mobile version serves as a great source of building, painting and renovation troubleshooting tips. Last but not least, if all else fails and you can't get everything done on your own, you can use the Angie's List app to take full advantage of the home improvement contractor listings site wherever you are and bring in a professional to handle the toughest jobs.